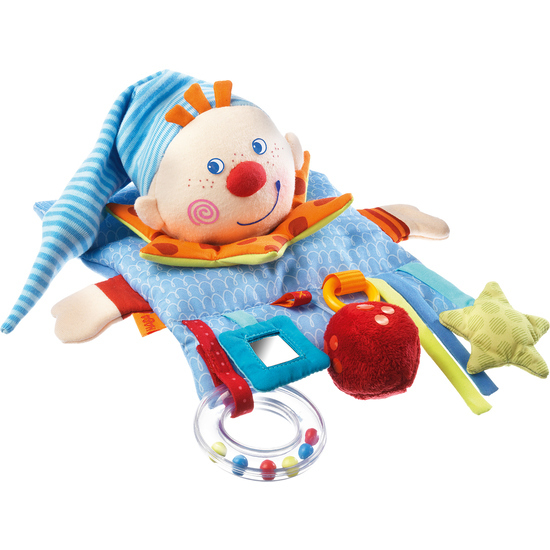 A baby’s development is best nurtured with new impressions and activities. The Charlie Punch Playwrap has a hook and loop fastener for easy attachment to baby’s stroller or seat. The toy diversity will be sure to capture and hold baby’s attention.